We are a small band out of San Antonio filled with great musicians . We have recorded 6 cd’s, charted highly in many Americana and Roots reviews. 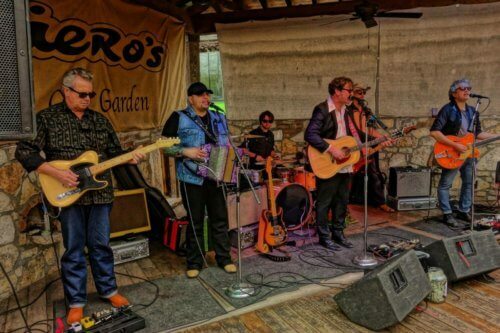 We have managed to carve our own niche from the Americana music scene by embracing the rich musical heritage of San Antonio. This band sounds like San Antonio, a mixture of cultures and generations colliding and embracing each other.